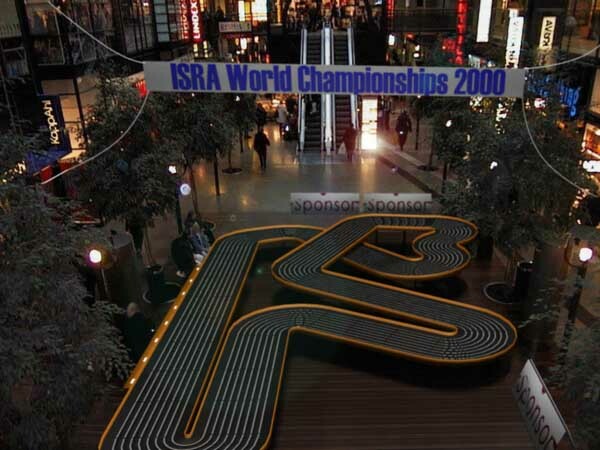 This year we will have the European Championship in Scale Racing close to us (Europeans) in Helsingfors, Finland. Last year, as you remembered, it was held in Toronto, Canada. Kimmo Rautama sent me this image from the race, to be. The track is to be build be Hasse Nilsson. What a few seconds for the image to load.